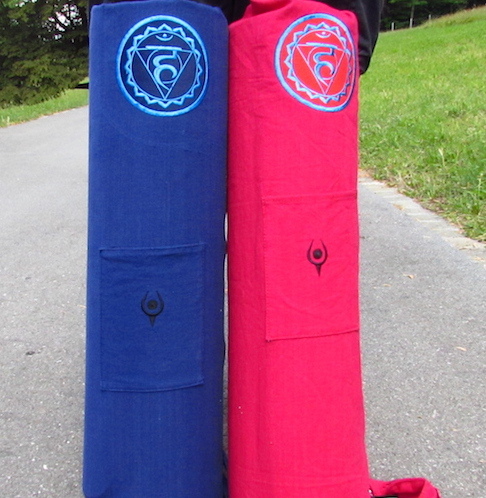 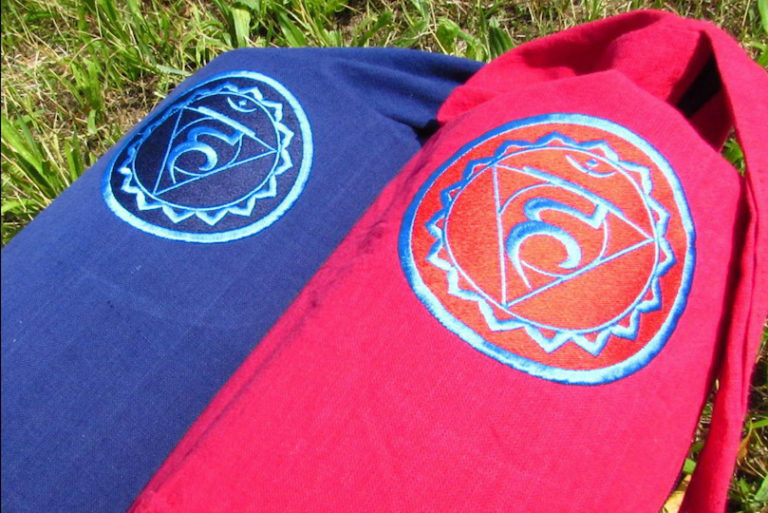 Speak your inner truth with the Fifth Throat Chakra or be rooted with the First Chakra Mat Bag. 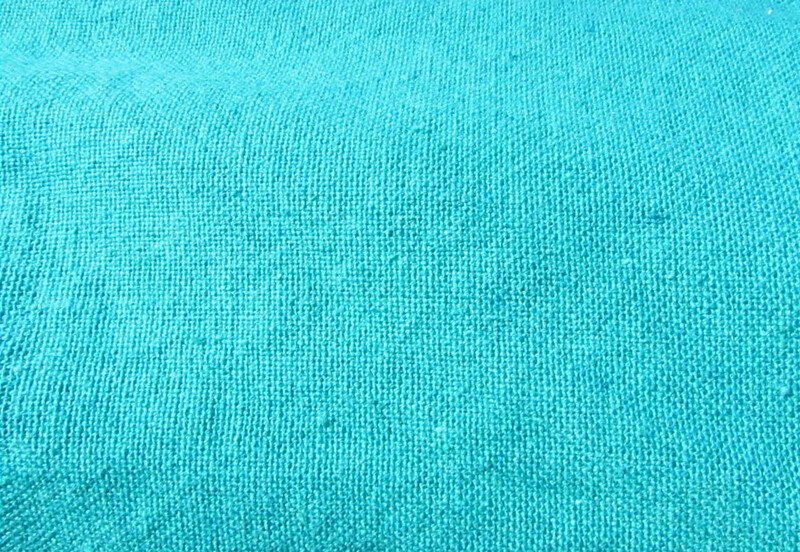 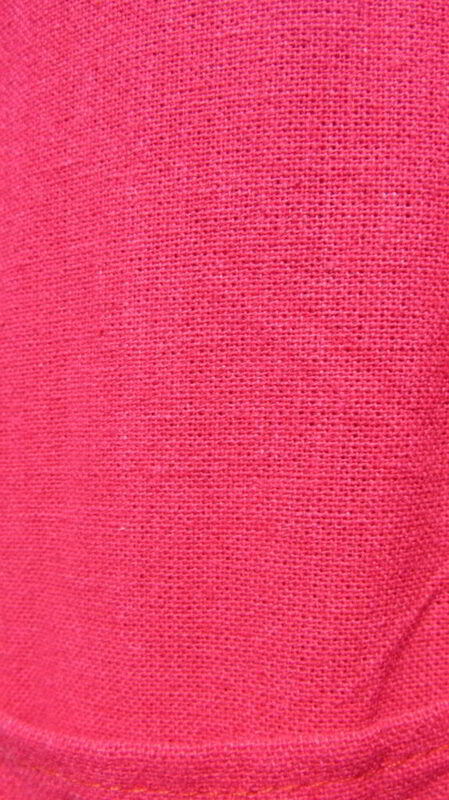 100% Organic Cotton and handmade in India. 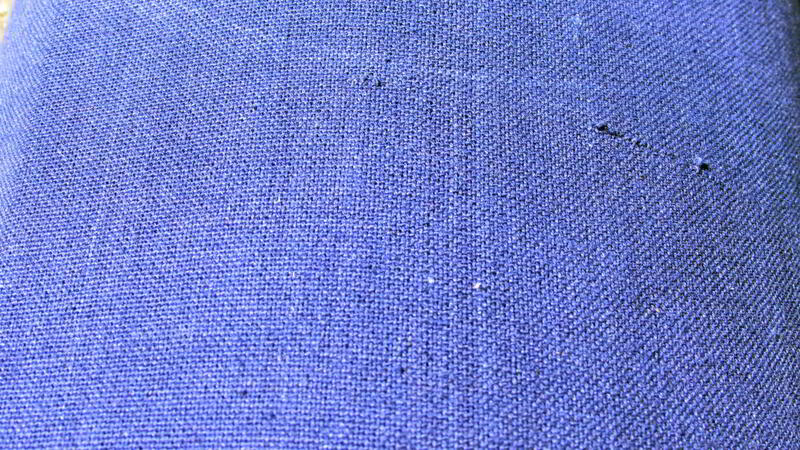 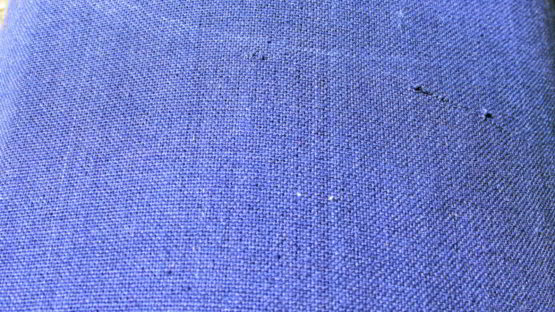 Full zipper closure which fits most size mats. 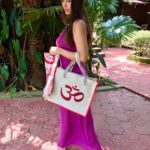 You have an adjustable shoulder strap and a convenient front pocket to keep your phone or keys. 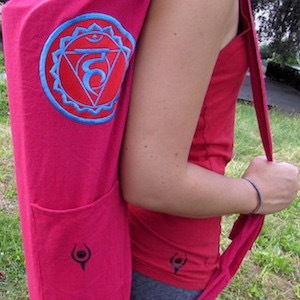 This yoga bag is perfect to take your Intuitive yoga mat with you wherever you go!